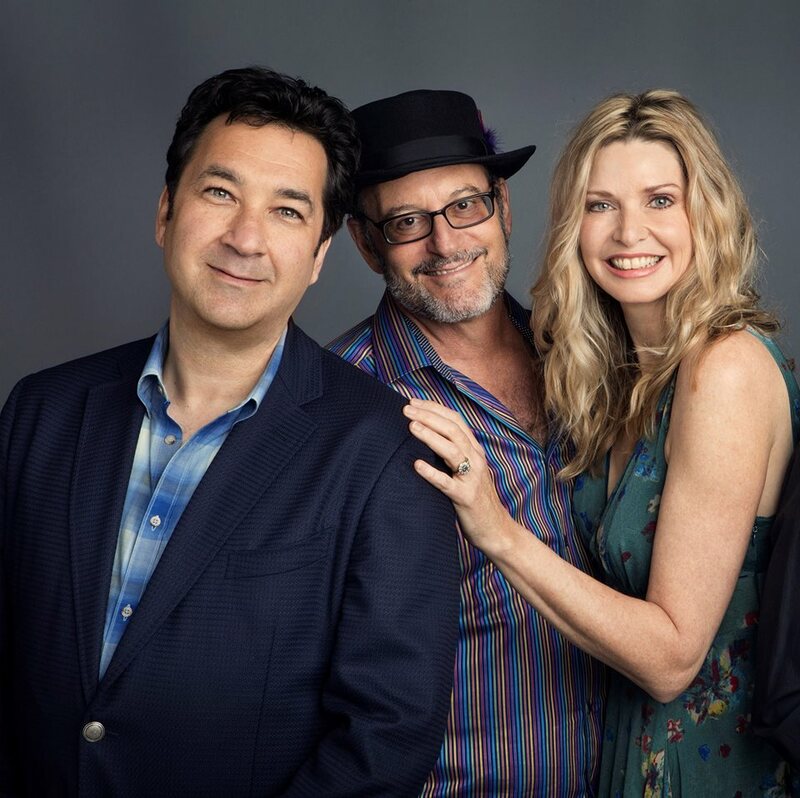 Pianist Fiona Joy, Guitarist Lawrence Blatt, Trumpet and Flugelhorn player Jeff Oster perform as New Age music group FLOW at Analog for the first time in support of their self titled, critically-acclaimed debut album. Space is limited. Open to the public. 21+ performance. Show 7:30pm.